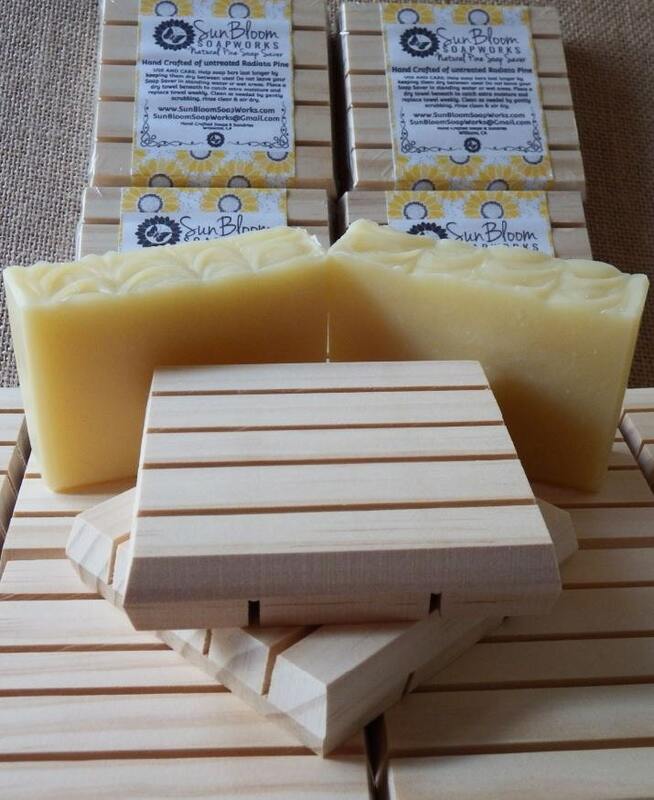 Soap Savers can extend the life of your soap bar by keeping it dry between uses! 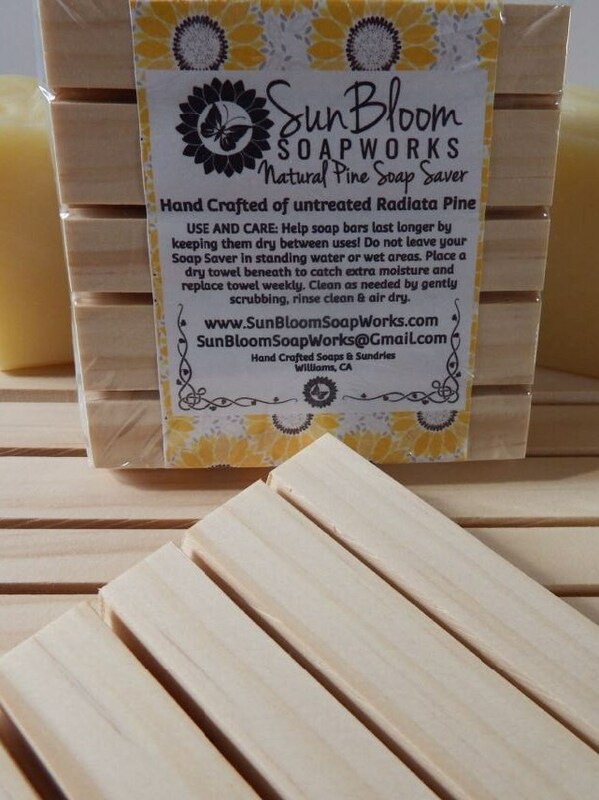 Our Natural Pine Soap Savers are hand crafted from untreated Radiata pine. The wood has been cut with multiple slots to allow drainage, corners have been beveled and sanded smooth. 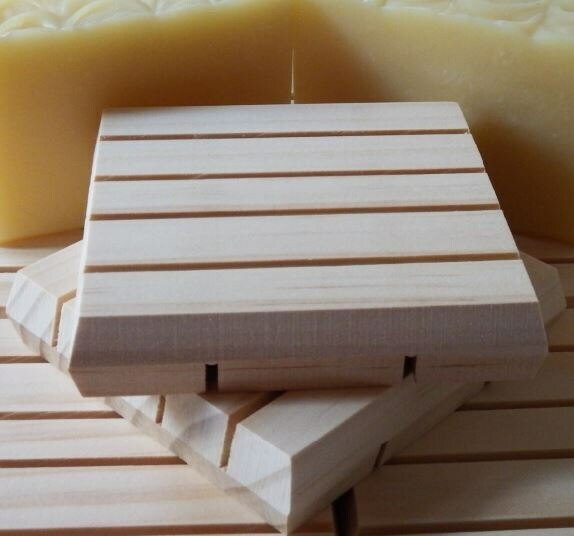 They measure 3.5 inches square and accommodate all of the soap bars that we sell. Soap Savers will arrive individually wrapped with use and care instructions provided. USE AND CARE: Do not leave your Soap Saver in standing water or wet areas. Place a dry towel beneath to catch extra moisture and replace towel weekly. You can easily clean your Soap Saver by scrubbing with a towel or sponge and allowing to air dry. I love the look and it wipes clean quickly!